Scotsman produces its extensive and high quality ranges of products in 3 factories located in the USA, ITALY and CHINA. This includes a large presence in 85 countries from the Pacific Rim in the East to Canada in the West, with strategic offices and hubs in Europe, America and Asia. 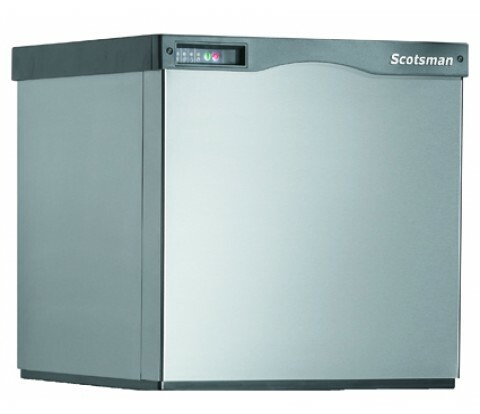 Over 1,000,000 Scotsman ice machines installed. Crystal clear, pure, hard and long lasting ice cubes. Individually formed by spraying water onto a subcooled horizontal evaporator. 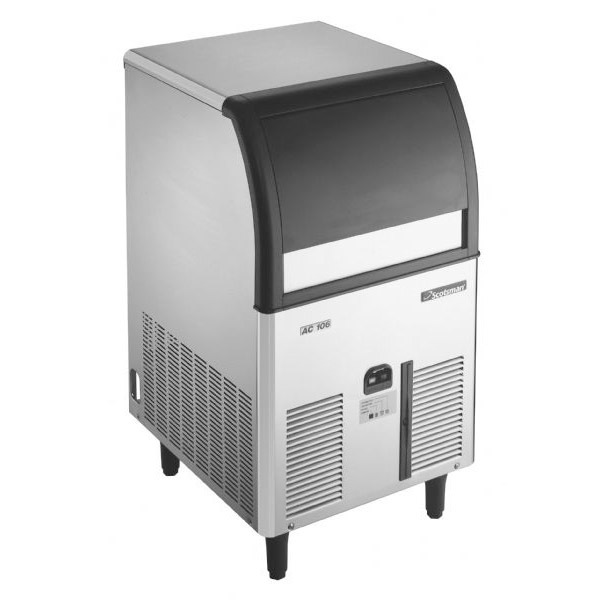 Its fast cooling action and slow dilution make drinks chilled for a long time. Available in three different sizes and weights to meet any requirement in terms of ease of use and quality results. Classic six sides ice cube. 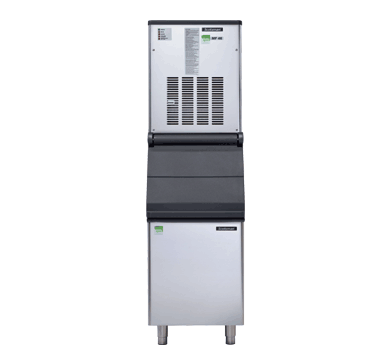 Its greater surface for heat exchange allows a fast chilling of all drinks. 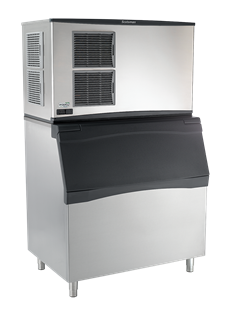 The vertical evaporator technology of this ice cube guarantees large ice production at lower operating costs. Available in several different sizes, it is highly appreciated in QSR and coffee chains applications. Made from compacted flake ice, Nugget ice is very versatile and can be used for all sorts of purposes including chilling drinks, food displays and blending. The softness of the nugget ice makes it the ideal ‘blender-friendly’ choice for blended drinks, such as iced coffees and smoothies. It has a small cylindrical shape and is soft and easy to chew. 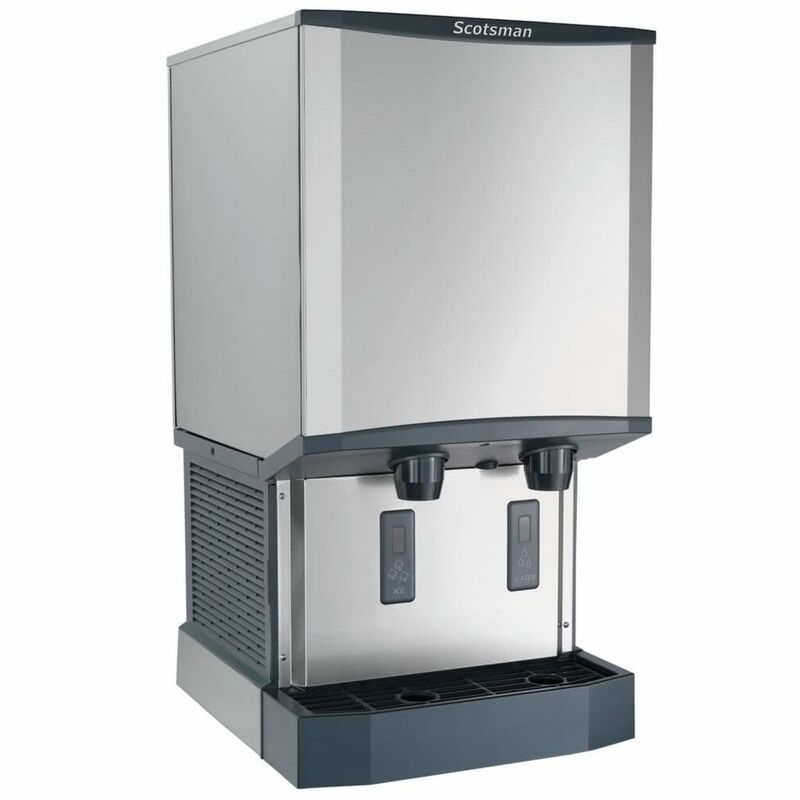 It absorbs flavors of beverage and it has a very quick cooling effect, without melting quickly. Compressed flake ice available in irregular chips. Cubelet ice is suitable for multiple uses and, along with Nugget, is the fastest moving ice-type in QSR applications in the last few years. 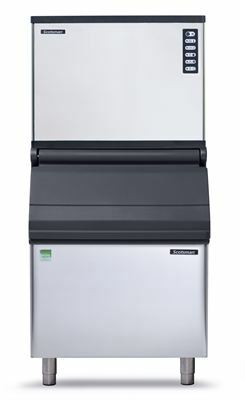 Excellent when used with carbonated drinks as well as smoothies and perfect for food and plates display. 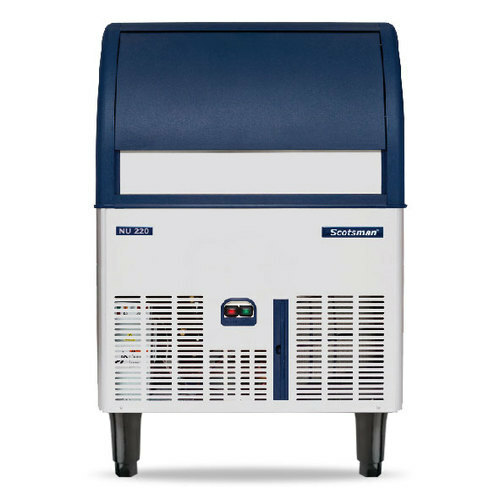 Long lasting, easy to use, high and fast displacement and hands-free dispensing: no wonder this type of ice is so successful! Ice in its most natural shape, it is made at a temperature just below zero degrees Celsius. 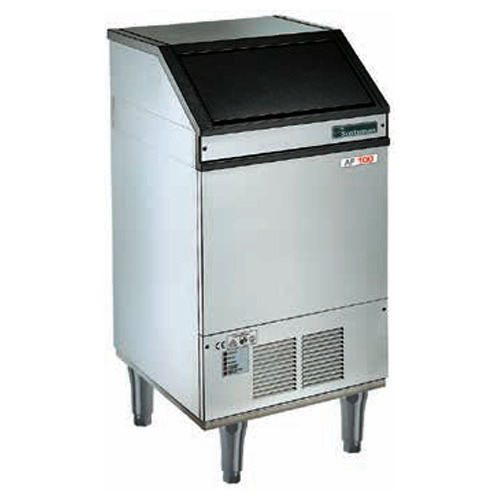 Highly versatile and suitable for multiple applications: fish display counters, buffet display, frozen drinks preparation as well as fast chilling of wine & champagne buckets. It comes in two different variations: Flake with 25% residual water content and Super Flake with 15% residual water content. With less than 2% residual water content, it’s very dry and it’s the coldest form of ice. It’s made by irregular fragments of ice with a variable thickness that can be adjusted between 1 to 2 mm. 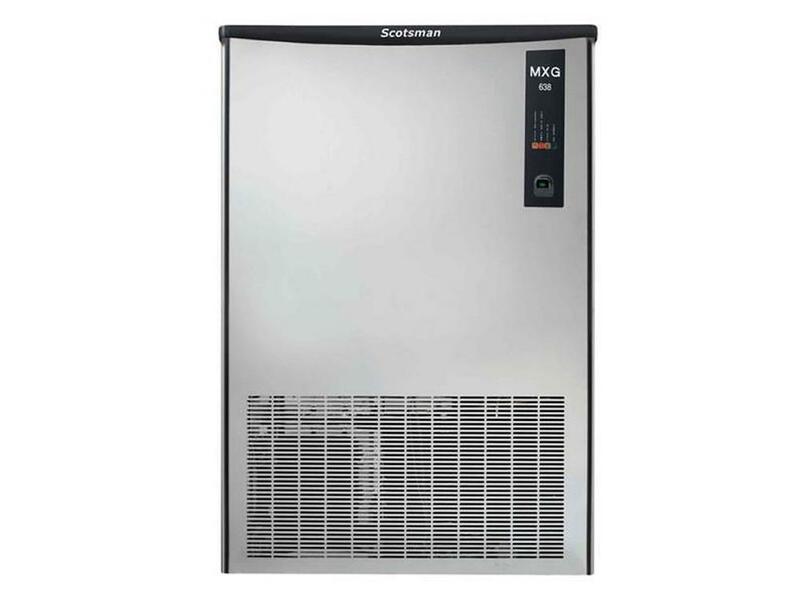 Ideal for industrial processes, for fish and sea-food display and perishable goods transportation, as well as to optimize dough temperature. Versatile, molding to any shape, melts at a slow and regular rate to keep food at maximum freshness.